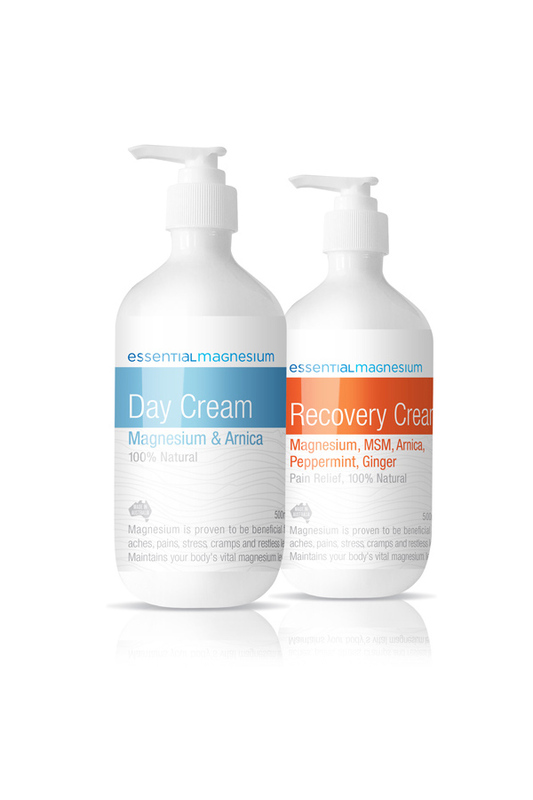 ~ Choose two x 500ml Creams from our drop down list. Made with essential oils and all natural mineral enriched ingredients our products are non toxic and safe to use. Please choose from our four new scents.